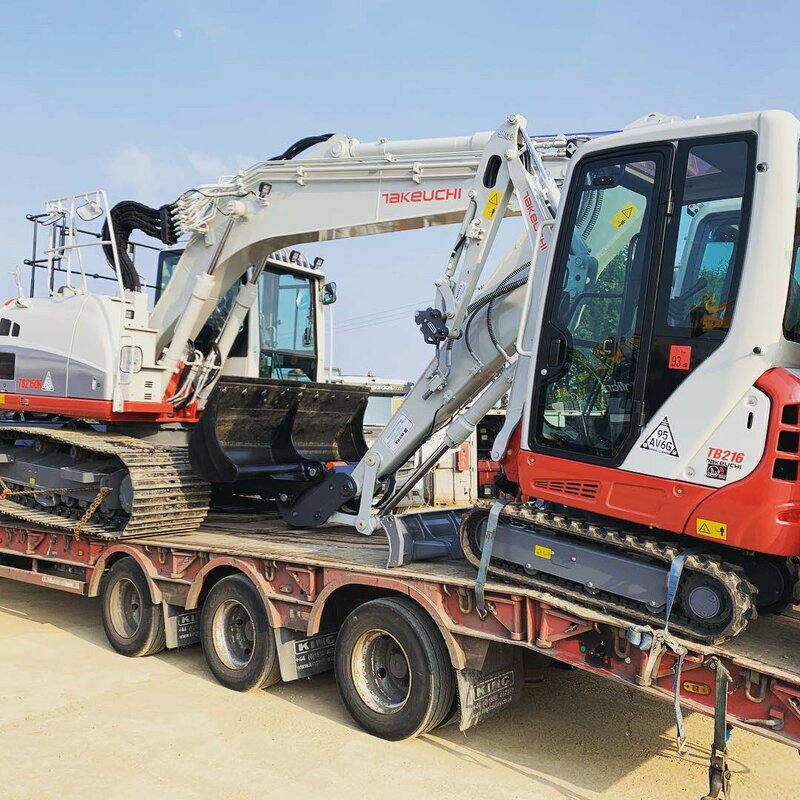 Machinery is available on either self drive or supplied with a competent operator to both trades and the general public. We pride ourselves on offering first class customer service embracing a “can do” attitude backed by a happy team with a wealth of knowledge within the hire industry. We supply modern machinery, most of which is less than three years old due to a stringent replenishment programme and select brands that our clients can rely upon. Our rates are monitored within the sector continuously ensuring clients benefit from a competitive pricing agreements thus receiving value for money when coupled with the quality of service and equipment. Really friendly, efficient high quality service and equipment. 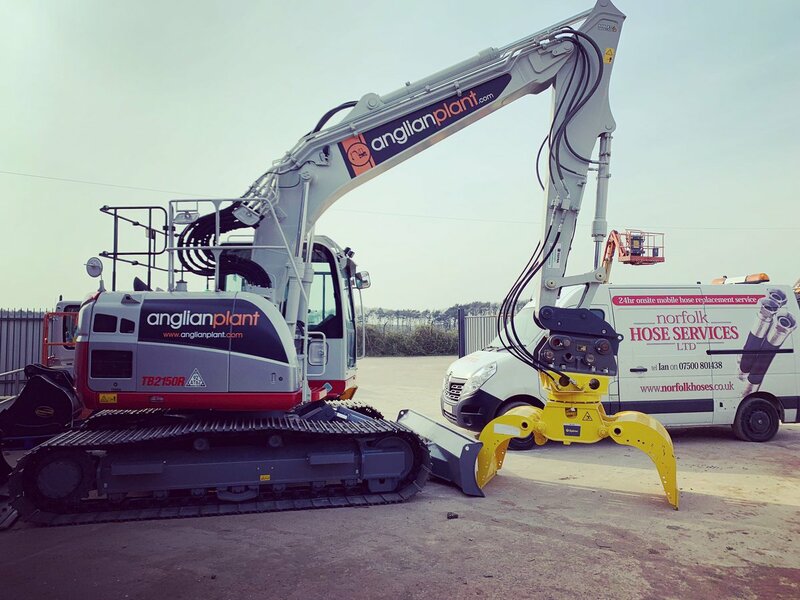 The customer always comes first, I would definatley recommend Anglian Plant to anyone.